Telus-owned Public Mobile is offering an excellent low-cost plan option for new and existing customers that’ll net you 1GB of data for under $30 per month. First spotted by RedFlagDeals, the offer is on Public’s $30 plan, which typically gives you 500MB of 3G data along with unlimited Canada-wide minutes and unlimited international text and picture messaging. However, the carrier is also offering a 500MB bonus for users who sign-up with ‘AutoPay.’ Public Mobile’s AutoPay is precisely what it sounds: automatic payment for your plan based on bill cycle. However, Public also offers an AutoPay reward. When users sign up for AutoPay, they get a $2 credit every 30 days (or a $6 credit every 90 days for 90-day plans). Coupled with the 500MB bonus, signing up for AutoPay will get you 1GB of 3G data, unlimited Canada-wide talk and unlimited international messaging for $28 per month before tax. The plan also includes voicemail and call display. As always, Public Mobile offers more ways to save. Subscribers can earn bill credits by referring friends, helping others on the company’s forums and from being loyal to the carrier. 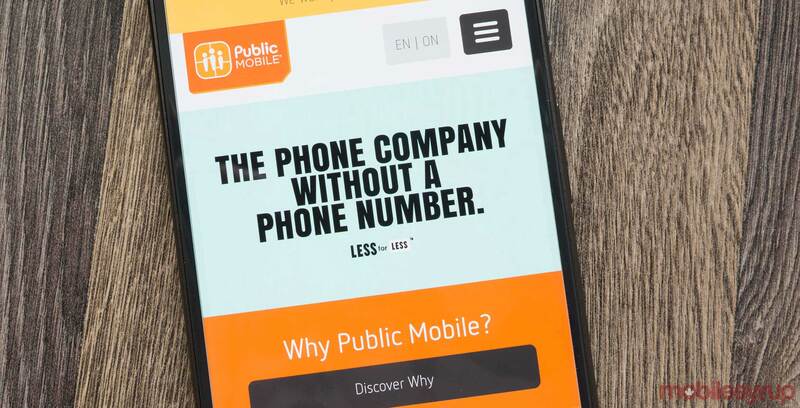 To learn more about the plan, or to sign up for it, you can check out the details on Public Mobile’s website here.